We offer our undergraduate students a diverse range of liberal arts disciplines to engage with issues of justice. Through a highly innovative curriculum across the humanities, natural sciences, arts and social sciences, you will have a full range of opportunities to explore your academic interests. John Jay faculty members are world class educators, practitioners and researchers who have exceptional hands-on experience in their fields. As a student, you will be given access to leading edge thinking, innovative teaching methods and strong industry connections. Become part of a diverse and dynamic community within a personal and inclusive environment. Students, faculty and staff come together in enriching cultural, athletic and community initiatives that focus on both individual and team growth. We are unique in the breadth of our undergraduate education. Students can choose from several areas of undergraduate study with both interdisciplinary variety and focused depth. Learn more. We welcome a multitude of freshmen each year. Understand our application requirements and learn more here . 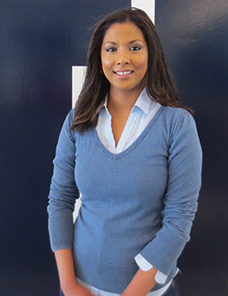 The University supports qualified students who wish to transfer to John Jay College. Learn more. Hundreds of international students make John Jay College their home away from home. Learn about the application process. We have a long history of enrolling and supporting veterans. Currently, more than 500 veterans are students at John Jay. Learn more. John Jay College offers in-service programs to provide educational opportunities to active and retired public service employees. Learn more. We are proud to offer the NYPD Leadership Program as a tuition exempt Friday academic curriculum for active NYPD Uniformed Members of the Service (UMOS). Learn more. Non-degree students who are looking to take classes as a visiting student can navigate the admission process here. Complete the CUNY Online Application here . Review deadlines and notification dates here. 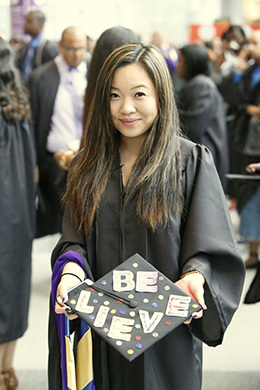 Check the status of your application at www.cuny.edu/status or call John Jay’s Admissions Office toll free at 1.877.564.6529. Note the application rev iew process takes 8-10 weeks.